Payment Problems? We are the solution. 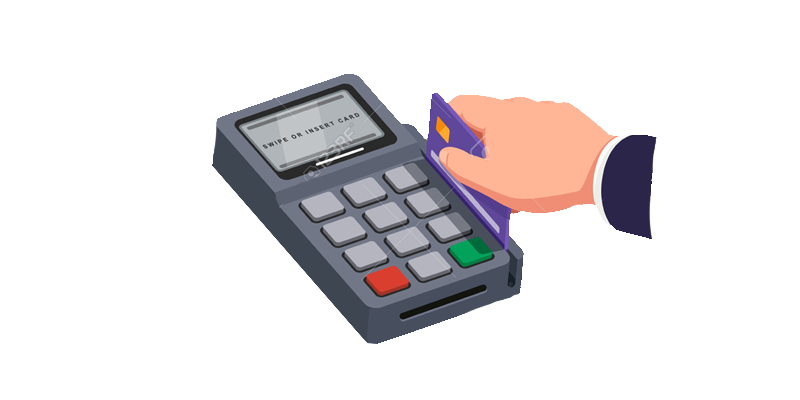 We will give you a no obligation quote for your card payments, on average we are saving our customers between 10 – 40 % on their existing Merchant Services Fee’s. Once you sign up, we send you a Card Terminal which can be plugged into your existing or new Telephone Line or Broadband with the provided cables and instructions. Installation is extremely simple, and you’ll be taking card payments in minutes! Don’t forget, you can make even more savings by using PIF Telecom for your Telephone Line and Broadband as well. PIF Payment, powered by PaymentPlus, is a provider of secure card payment solutions. Safe & Secure, our terminals support the latest security standards. Competitive rates, We work directly with PaymentPlus, who’s buying power with multiple UK Acquirers enables us to deliver highly competitive processing rates. Use your contactless card or smartphone to pay for your shopping. Simple user interface with multiple checkout options. All funds are received directly to your bank account within 3 days. Our experienced sales team will work with you to reduce the cost of your card payments. 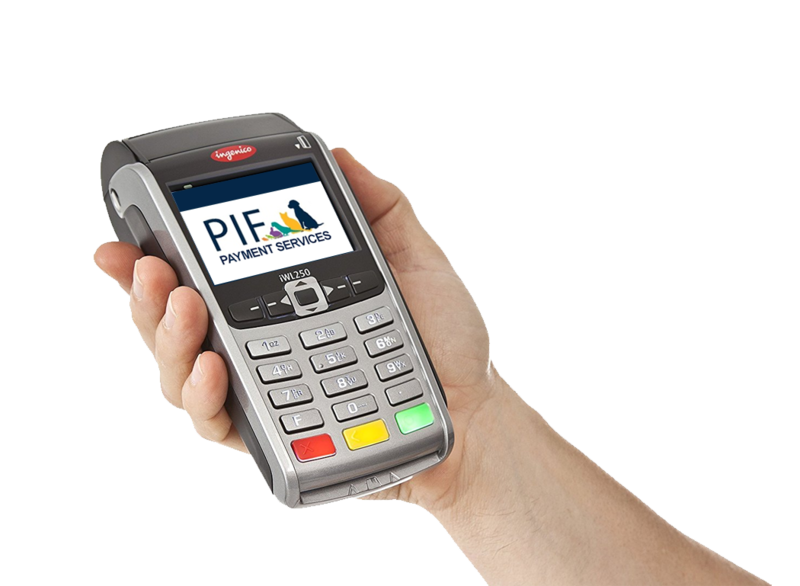 PIF Payment supply the latest generation of payment terminals. Our devices have colour screens and contactless payment options to ensure your business is able to support the latest payment services. 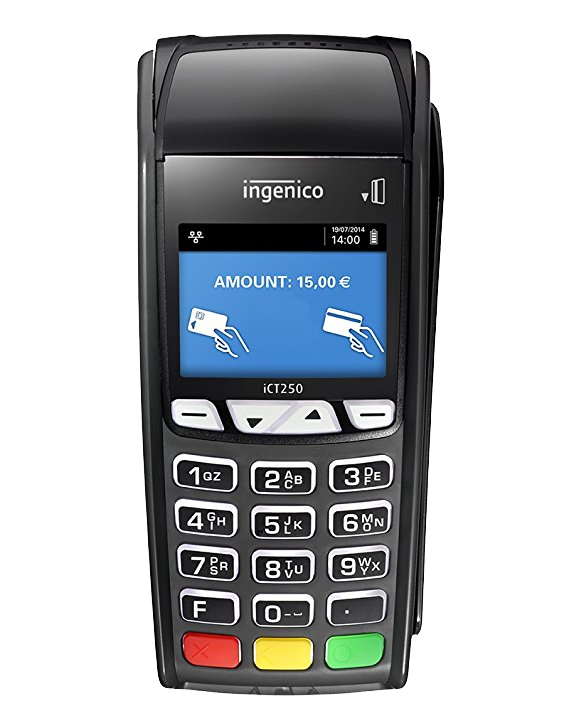 We have Countertop (PSTN/IP) for fixed locations, Portable Bluetooth (PSTN/IP) and Mobile (GPRS) devices, that are ideal for environments in which you need to bring the payment terminal to the customer. Online merchants can benefit from our competitive merchant service charges. 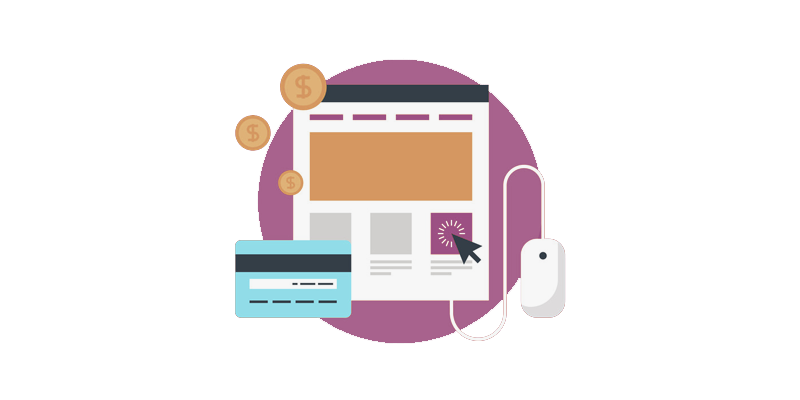 PIF Payment work with the majority of online payment gateways and we can provide you with our own preferred solution if you do not have one. We will work with you to make the switching process seamless. If you would like to find out more information about our terminal options then simply click the link below to download an informative PDF. Can you save me money on my phone and broadband lines as well? Yes, through PIF Telecom we can save you even more money by switching your telecoms to PIF Telecom. All you need to do is click on the ‘Find out More’ button and complete the short form. One of our experienced sales advisors with then give you a call and run through your specific needs. Can I use my existing business bank account? Yes. All lodgements are made directly into your existing business bank account. How quickly will I receive money into my account? Funds are settled directly into your business bank account in 3 working days. Yes, we have a dedicated technical helpdesk to provide you with ongoing support after your terminal has been installed. No, our experienced sales team will run through all of the relevant costs for your business so there are no surprises … just savings!